It was their congregation's vocation to be the “hands and feet of Christ” that brought the Missionary Benedictine Sisters of Tutzing (MBS) a century ago to northeast Nebraska and later led them to reach out from their new U.S. base to communities in Appalachia and Minnesota. 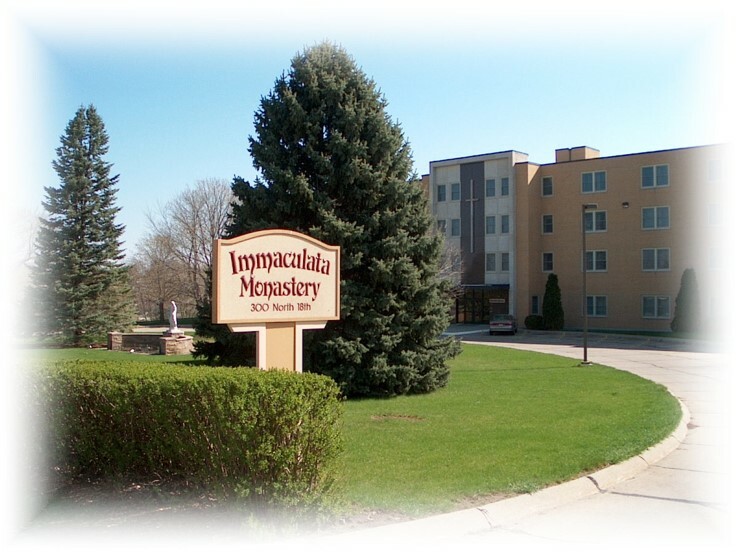 Now, in a new and challenging millennium, the sisters living at Immaculata Monastery in Norfolk, Nebraska, have refocused their local mission on their neighbors' spiritual health – and expanded that mission to cyberspace – while once more renewing their devotion to their ongoing medical and educational missions in the developing world. The monastery, which has housed MBS' American motherhouse since 1964, remains home for most of the congregation's 36 U.S. members. But a major remodeling between 2007 and 2009 has enabled the sisters to host a steady stream of prayer groups, Archdiocese of Omaha meetings and weekend retreats, as well as individual visitors. 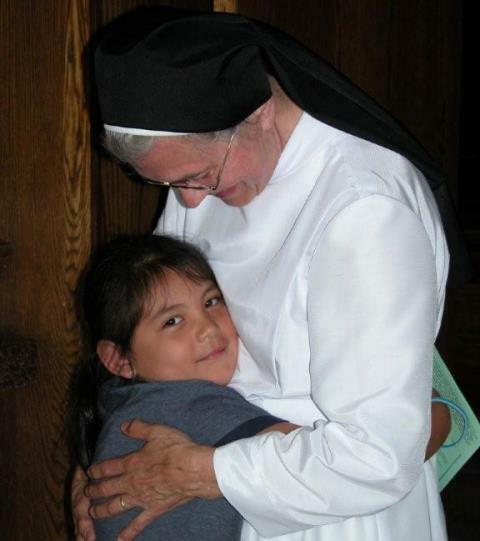 Catholics and non-Catholics alike are welcome at Immaculata as they seek to grow closer to God and seek His will in their lives, says Sr. Pia Portmann, a native of Switzerland who joined MBS in 1962 and has been prioress in Norfolk since 2010. Meanwhile, the income from opening the monastery for visitors' meetings and retreats helps the Norfolk Priory continue and improve its overseas outreach. As of spring 2014, five Norfolk-based sisters were serving in Rome, Italy; Peramiho and Ndanda, Tanzania; Nairobi, Kenya; and Windhoek, Namibia. MBS' transition has not taken place without some pain. 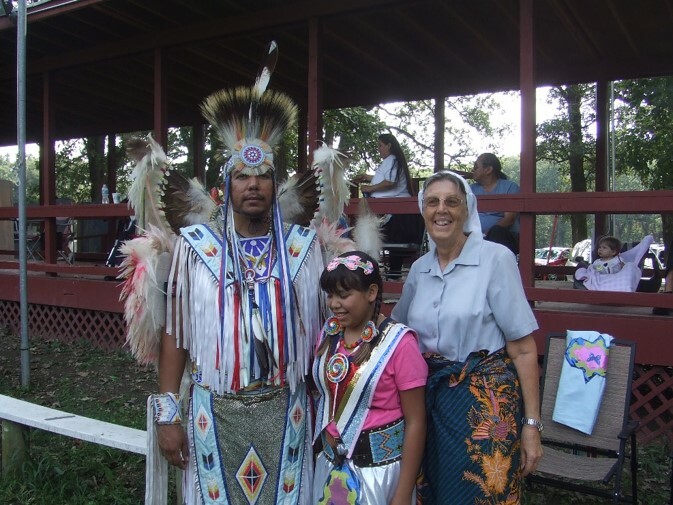 The congregation's longtime U.S. ministries outside Norfolk were mostly turned over to lay Christians beginning in 2001, though the sisters continue to minister at the St. Augustine Indian Mission at Winnebago, Nebraska, about 60 miles northeast of Norfolk. The Missionary Benedictine Sisters trace their roots to 1884, when Fr. Andreas Amrhein founded a new religious community that split off into male and female branches. The first four women candidates joined in 1885, and the sisters moved in 1904 to a new motherhouse in Tutzing, Germany. The congregation now is based in Rome. Four MBS sisters arrived in Raeville, Nebraska, on July 31, 1923, responding to the call by Bishop Jeremiah Harty of Omaha to minister to German immigrants. 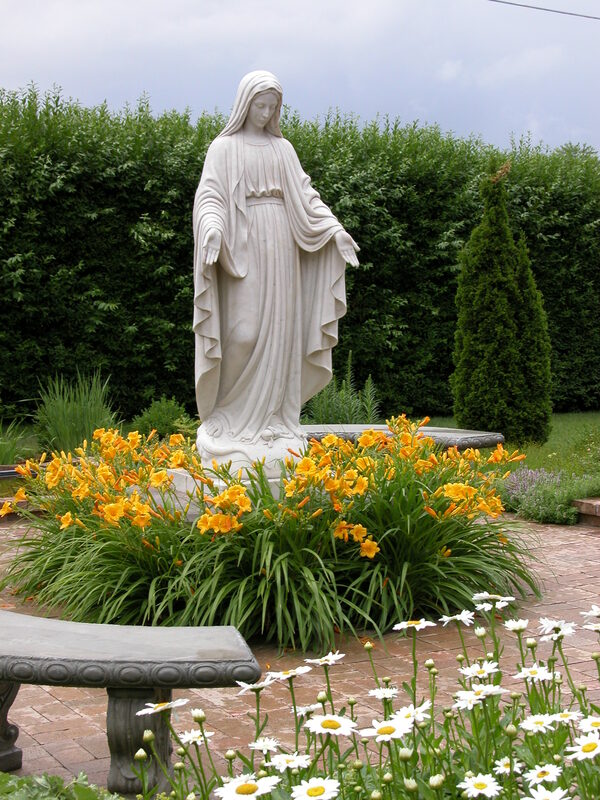 Granted priory status in 1926, the American community opened Our Lady of Lourdes Hospital in Norfolk in 1935 and transferred its priory to Norfolk in 1940. 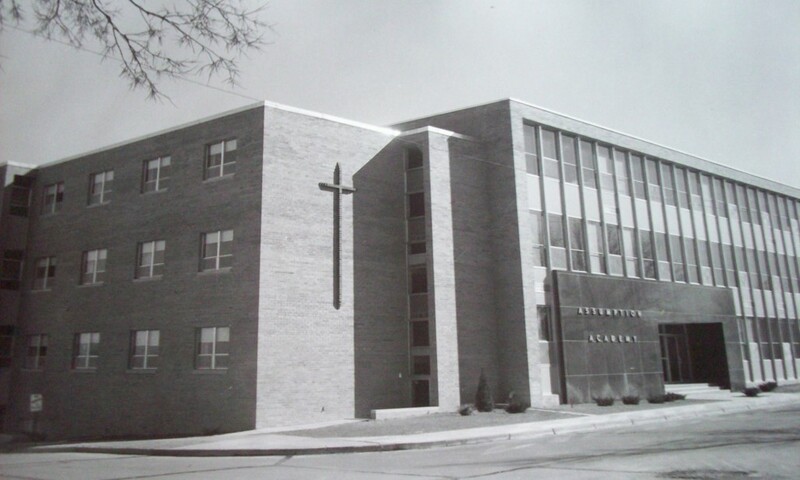 The sisters expanded their outreach despite the Great Depression and the Dust Bowl, offering religious education in many parishes and staffing Catholic schools in Raeville, Madison, Wayne, Winnebago and Columbus, Nebraska, and at Assumption Academy in Norfolk (later Skyview Medical Center). MBS bought and built hospitals in Graceville, Minnesota, in 1945 and in Wayne, Nebraska, in 1975. 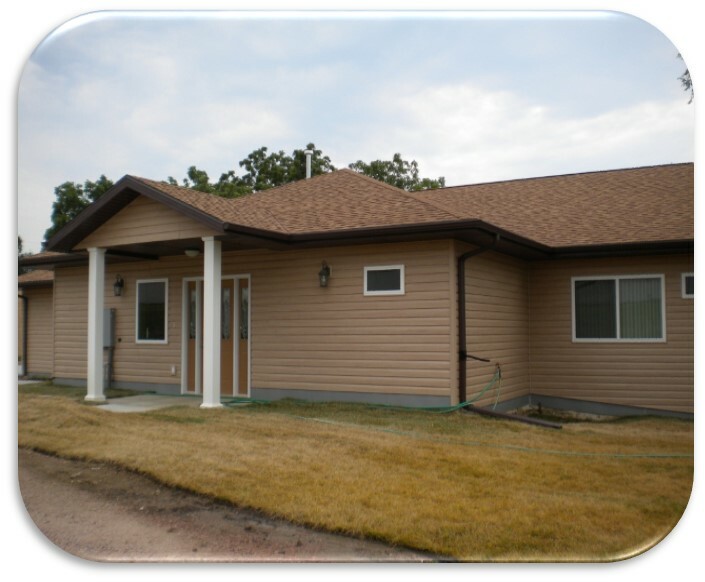 By the end of the 20th century, the sisters also had opened nursing homes in Norfolk (St. Joseph, 1968, and Skyview Villa Assisted Living, 1988), Graceville (Grace Home, 1994) and Clinton, Minnesota (Providence Care Center, 1999). In 1973, they responded to the cry of the poor in eastern Kentucky, providing physical and spiritual care until 1993. With the turn of the millennium and changes in their membership, the sisters began praying about the future of their U.S. mission, says Sr. Kevin Hermsen, Immaculata's development director and the prioress in Norfolk from 2001 to 2010. The sisters have sold the Norfolk Priory's hospitals and nursing homes, using the proceeds to remodel the 120,000-square-foot monastery and support their members living outside Norfolk. Besides the four overseas sisters, another five remain at St. Augustine Mission, founded by St. Katherine Drexel in 1909 to serve the Winnebago and Omaha nations. They recently moved into a new and better residence at the mission. Immaculata now welcomes about 40 organized groups each year for weekend retreats or regular meetings, including the Archdiocese of Omaha's deacon formation program, Christians Encounter Christ, Marriage Encounter and Catholic Engaged Encounter. The sisters have played host to many non-Catholic retreats, with Presbyterians, Baptists, Methodists and Lutherans among the most frequent sponsors. A dozen prayer groups in the Norfolk area meet regularly at the monastery, Sr. Kevin says. 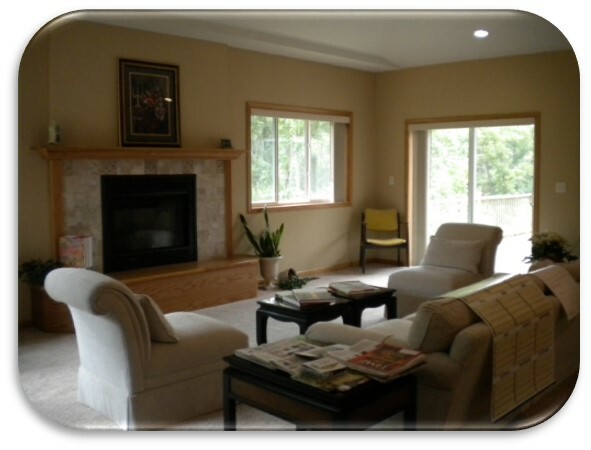 MBS also invites individuals to use of one of their eight individual retreat rooms. Six sisters are trained to offer spiritual direction, and visitors can join the community for daily Mass or prayer if they wish. Nor do spiritual pilgrims have to seek out the sisters in person. The Norfolk Priory's redesigned website includes a devotional blog and other reading resources, as well as a “virtual chapel” with meditative music, a view of an altar and “virtual candles” for offering prayer intentions. 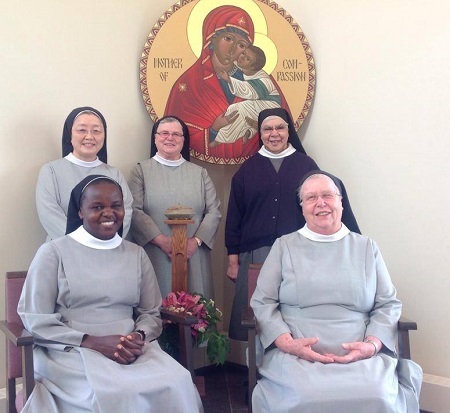 The sisters in Norfolk represent nine different nations, Sr. Pia says, which offers them a constant reminder of the imperative of their international outreach. “I see a mission already to live as a multicultural community,” she says. A hundred years ago, the farming communities of northeast Nebraska were the international mission for the first MBS sisters from Tutzing. Now, Sr. Kevin says, “we are in a rural area, but that should not preclude us reaching out to the rest of the world.